Located on a dead end street, these townhouse-style units feature two bedrooms, 1.5 baths, living room, hardwood floors, fully applianced eat-in kitchen, basement storage and washer/dryer hookups, cable ready, large yards with patios or decks and off-street parking. 24-hour maintenance service is included. Townhouse-style duplexes offering two bedrooms, one bath, living/dining area, kitchen with stove and refrigerator, gas heat and hot water, cable ready, basements with storage and washer/dryer hookups and off-street parking. 24-hour maintenance service included. Units are located on Regional Ave., Dolphin Ave. and Marlin Way. 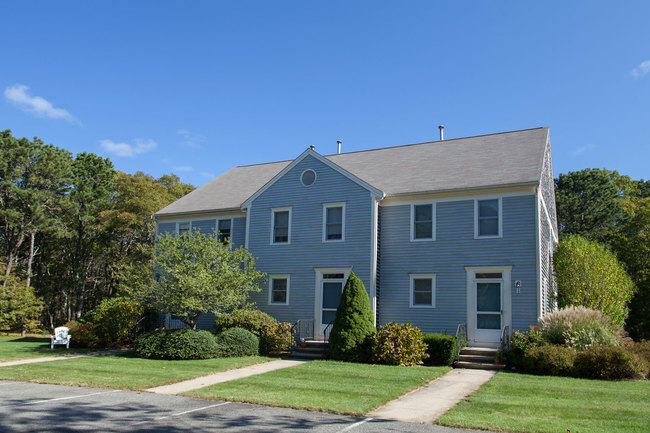 Located in a serene wooded setting, these townhouse-style apartments offer hardwood floors, two bedrooms, two full baths, a large living/dining area, fully applianced kitchen, gas heat and hot water, 24-hour maintenance service, trash removal, basement storage, washer/dryer hookups, off street parking a deck and tennis court. 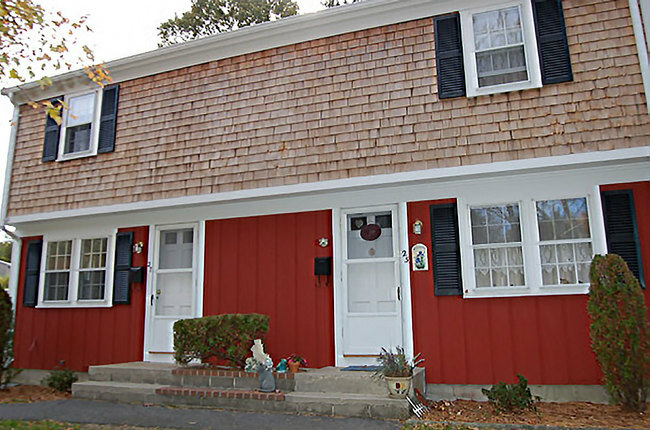 Across from Hyannis Harbor, these studio, one and two bedroom apartment units offer one bath, living room, applianced kitchen, coin-operated laundry facility, cable ready, trash removal and 24 hours maintenance service, off-street parking, deck and basement storage. Close to Main Street and Ocean Street docks. Pets and smoking are not allowed at Harbour House. 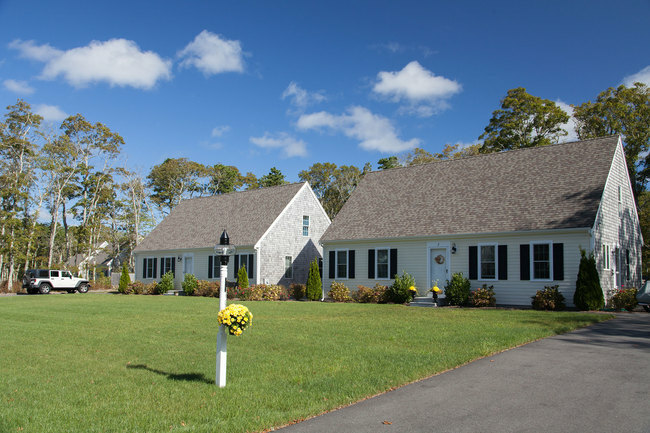 An on-site tennis court, pool and recreation building are the focal point in this private 24-acre wooded setting close to Hyannis. 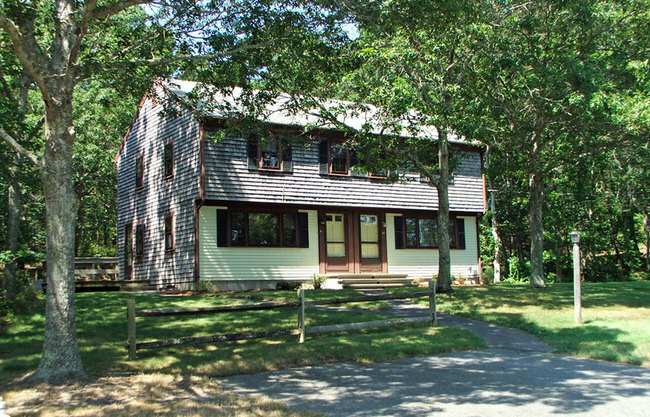 Second floor features a bedroom, den/office and two full baths; first floor includes a large living/dining area and fully applianced kitchen, basement storage, washer/dryer hookups, sheds and outside deck. Trash service and 24-hour maintenance are included. Old Townhouse offers a wide selection of one and two-bedroom family units with 1 or 1.5 baths, with some nonsmoking units. 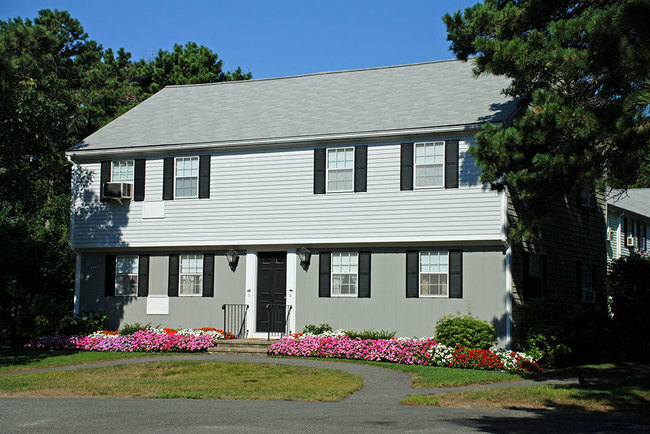 All units feature basement storage, washer/dryer hookups, cable ready, and off-street parking. 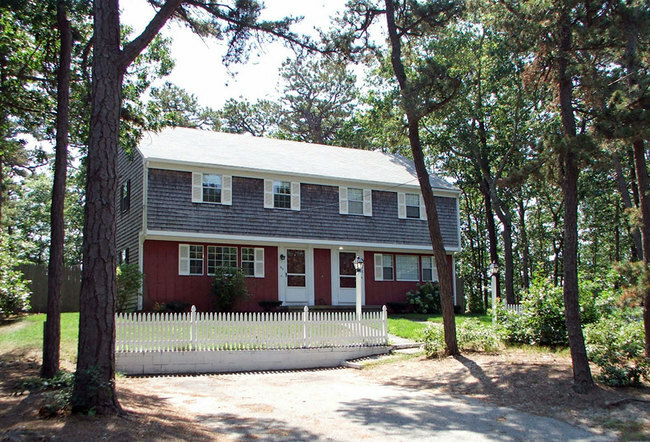 Convenient to Dennis-Yarmouth High School, shopping and easy access to Route 6. 24-hour maintenance service included. Units are located on Abbott Road, Amstead Road, Aurora Lane and Arden Way. 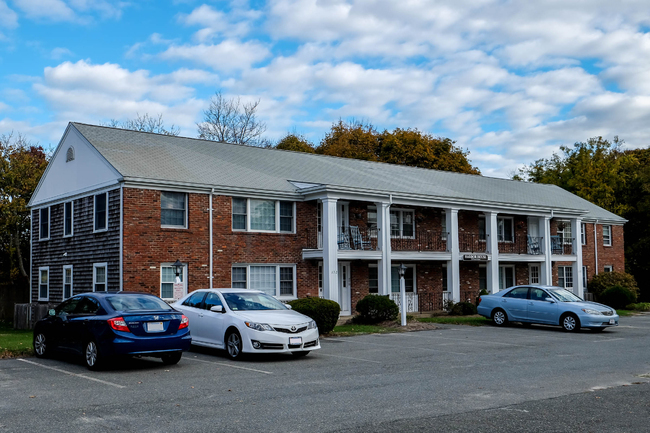 These two or three bedroom townhouse style apartments offer fully applianced, eat-in kitchens, 1.5 baths, hardwood floors, washer/dryer hookups, cable ready, off-street parking, some include heat and hot water and/or basement storage. Close to shopping and major roads and off street parking. 24-hour maintenance service included. 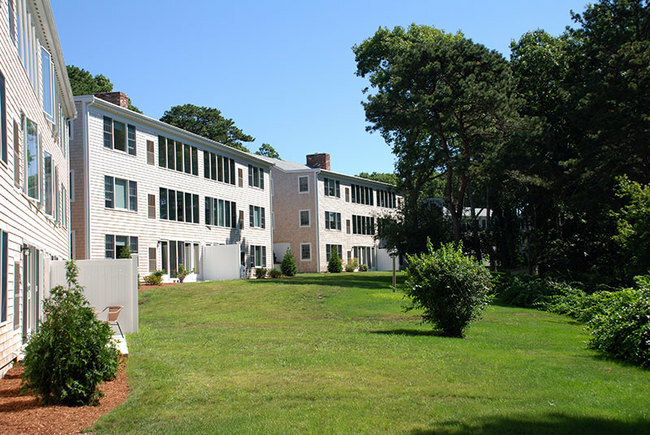 Adjacent to Blue Rock Golf Course and overlooking scenic Lily Pond, these senior-friendly one and two bedroom apartments offer a fireplaced living/dining area, applianced kitchen, full bath, cable ready, beautiful views, on-site laundry room, trash removal, some covered parking and patios. Includes all utilities except phone. Pets are allowed in some units with prior permission. Ten first-floor apartments, each with two bedrooms, one bath, large fully applianced eat-in kitchen, generous cabinet space and closets, living room, wall to wall carpet and laminate flooring, gas heat, central air conditioning, cable ready, trash removal and community room with laundry facility. One second floor unit has two bedrooms, one bath with washer/dryer, eat-in kitchen, living room and deck off kitchen. All have off-street parking, and are close to shopping and major roads. 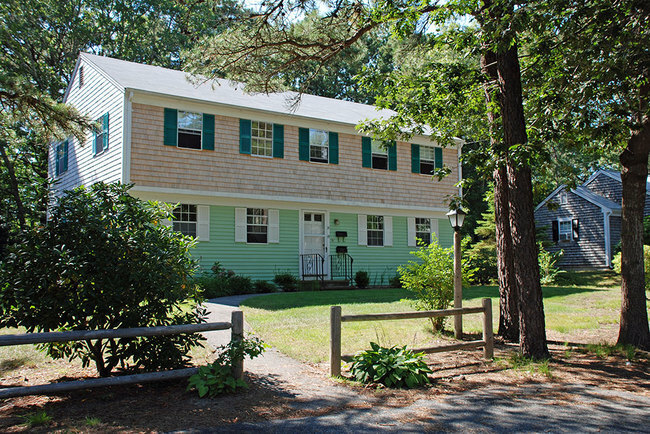 Located in wooded surroundings not far from Andrew's Pond, this neighborhood off of Queen Anne Rd. in Harwich was completed in 2016. Using a unique design, the homes are built on four lots of about an acre apiece. 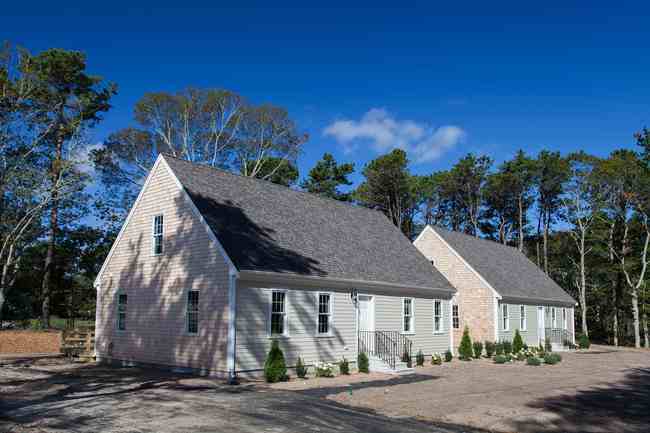 On each lot, two 1,100 square foot Cape-style homes are connected by a small building between the units that provides both homes with individual secured storage. The two-bedroom homes feature hardwood floors, two full baths, and a spacious eat-in kitchen with double French doors leading out to a yard with a 12' x 16' deck and irrigation system. The full basement includes washer/dryer hookups. Lawn care and 24-hour maintenance are included. 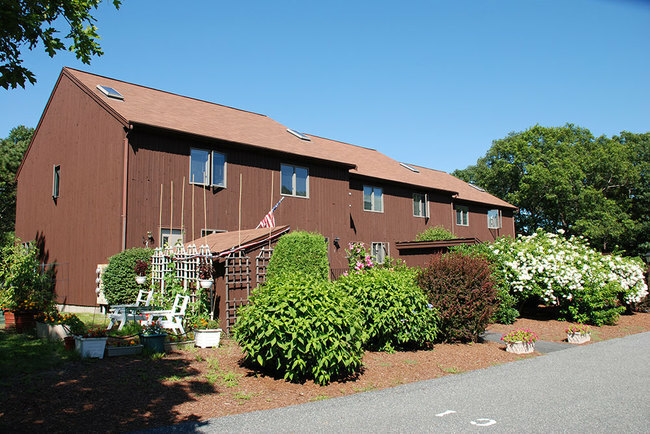 These large, senior-friendly two bedroom apartments offer wall-to-wall carpeting, 1.5 baths, cable ready, large closets, living/dining area, fully applianced kitchen, sun deck or patio and covered carport. Includes all utilities except phone, on-site laundry room and trash removal.